This month’s information outlines strategies to help strengthen your financial future. 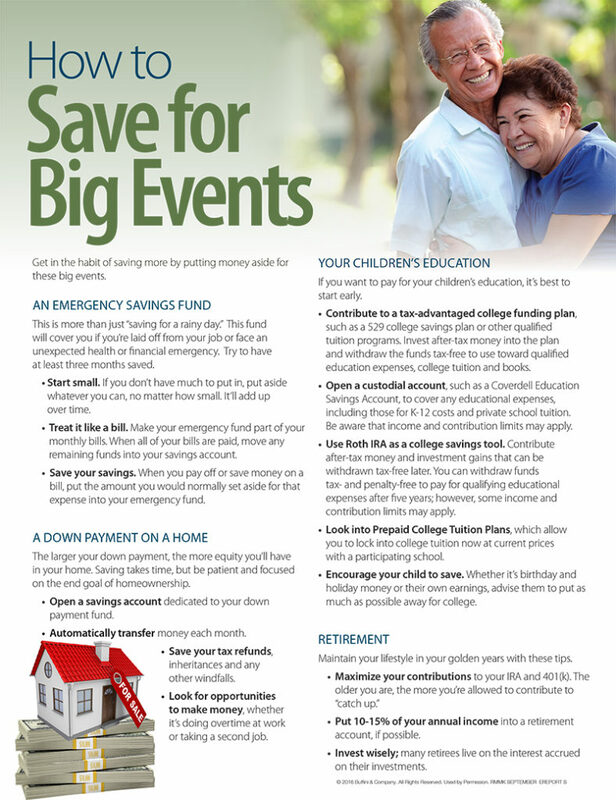 Page one outlines tips to help you save more of what you earn, including creating a budget and tracking your spending. Page two offers a step-by-step plan to help you eliminate debt, specifically credit card debt.